Though organizing your car might not seem like it’s part of getting your home organized and clean, we’ve been hauling so many boxes of donations to local charities and otherwise purging clutter that we’ve used our cars a lot in the past 28 days. If you’ve got young children, your car is probably never as clean and organized as you’d like. Even if you don’t have kids, we Americans spend so much time in our cars that sometimes it feels like they’re extensions of our homes. One of the best reasons for organizing your car is because it helps maintain the standard you’ve set for your home throughout this series. Of course, if you haven’t been following the program to this point, you should check out the series overview with links to the previous missions. Today, we’re going to ROCK your car! Just because your ride has lost that new car smell doesn’t mean you’ve got to drive around in a pile of junk. 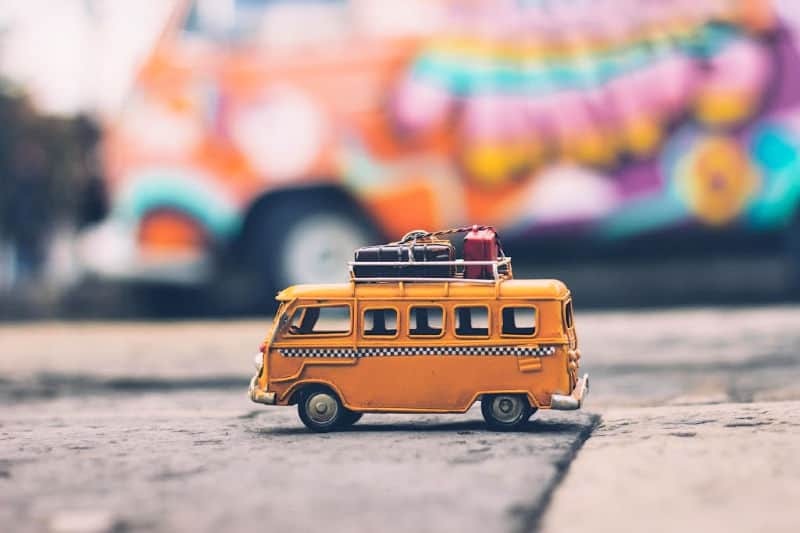 Let’s reduce the clutter by getting rid of what shouldn’t be in your car, organizing the things you should have in there, and then give it a quick cleaning. Reducing clutter starts by focusing on the function of a space and subtracting everything that doesn’t serve that function. Our cars are modes of transport, obviously, but we also sometimes have to entertain our kids in the car. Depending on your job, your automobile may also serve as a mobile home office. Organizing your car after you’ve reduced the clutter will make it easier to find what you need when you need it. Sometimes that might mean being able to toss a quarter into the toll booth hopper without slowing too much, but other times you need to deal with a vomit volcano in the back seat. Put your purse with your packages to remind you to take them in when you arrive at your destination. 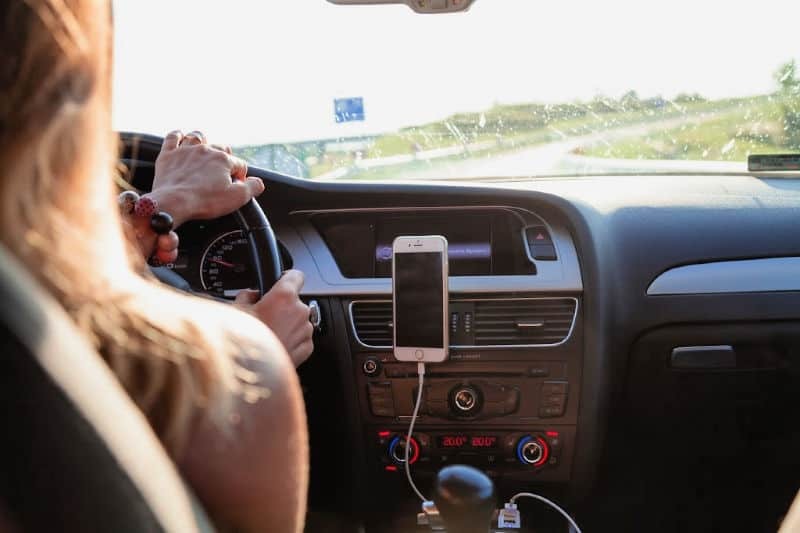 Stick a Post-It Note on the steering wheel to remind you of things you need to drop off or return, and leave it there until you’ve completed the task. Use your time at stoplights or when stuck in traffic to wipe the dash and pick up trash. Keep your essentials where you need them. 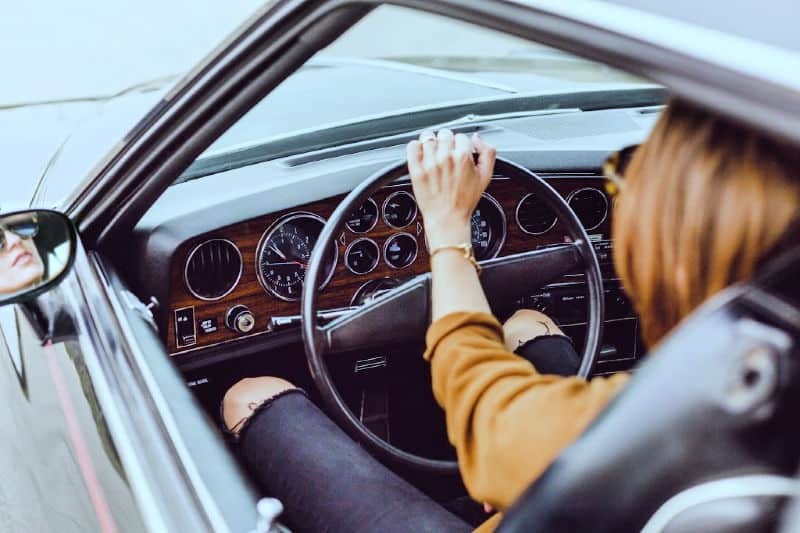 The lists below will help you decide what you truly need in your car. Stash them where you’ll need them, rather than letting them take over your back seat where they’ll just turn into clutter magnets. These are the things you need access to if your car breaks down on the side of the road. Store them in a plastic box or laundry hamper in the trunk and cover them, so they don’t get hit by direct sunlight. Keeping your car clean and clutter-free is easier when you stash a few tidy-up essentials in your console or glove compartment. Microfiber cloth to wipe away dust. A small trash can (even a plastic cereal container affixed to the floor with Velcro dots works) lined with a plastic shopping bag. Tuck spares in the bottom and you’ll always have more ready to use. A lint brush for crumbs as well as your clothes. Spare paper napkins or towels for spills. A few back-seat basics make the ride more comfortable for your kids. With an organizer that fits over the back of the passenger seat, you’ll also have the things you need within reach at stoplights. Cleaning your car is easier after you’ve removed the clutter and stashed the rest in easy-to-grab plastic totes in the trunk. For a professional-level clean, check out this guide on how to clean your car like a pro. Today, we’re just going for a general level of cleanliness, though. Keeping your car clean is an ongoing task. Remove leftover food, food wrappers, and damp clothing daily, so they don’t lead to pests or mildew. A weekly wash and quick pickup should be enough most of the time, with a thorough vacuuming once a month (or more, if your car gets a lot of use). As for the rest of your home, keeping it clean is an important part of this program. 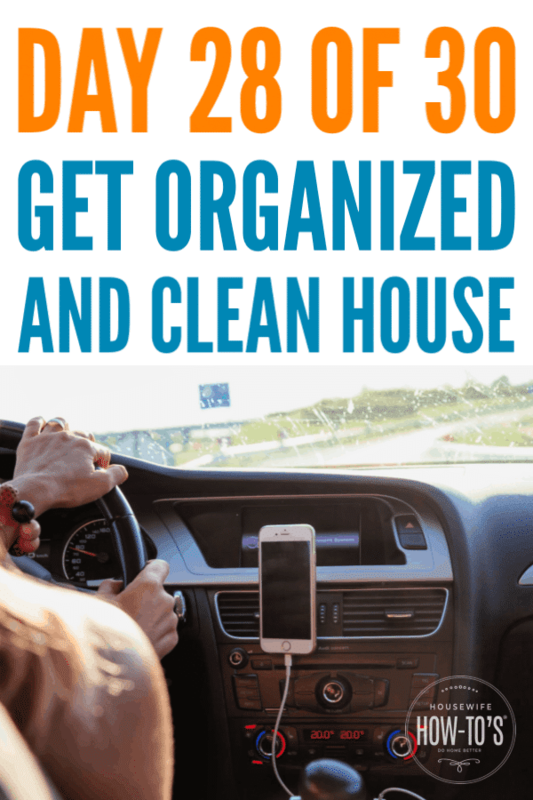 Once you’ve finished organizing your car, take 15-20 minutes to do the daily cleaning routine and your home will continue to look tidy until your weekly cleaning day. After 28 days, we are now done organizing our homes! Tomorrow we’ll cover a few tips about recognizing and dealing with clutter creep, then we’ll be wrapping up the series the day after that with a printable monthly list to keep your home ROCKing. Until then, come join our Do Home Better Group on Facebook and show off your progress.